After Ajax’s pre-season friendly defeat to English League One side Walsall FC, Football-Oranje writer Michael Statham caught up with Norwegian winger Dennis Johnsen to discuss preparations for Ajax’s new campaign, Erik Ten Hag and his future with the club. 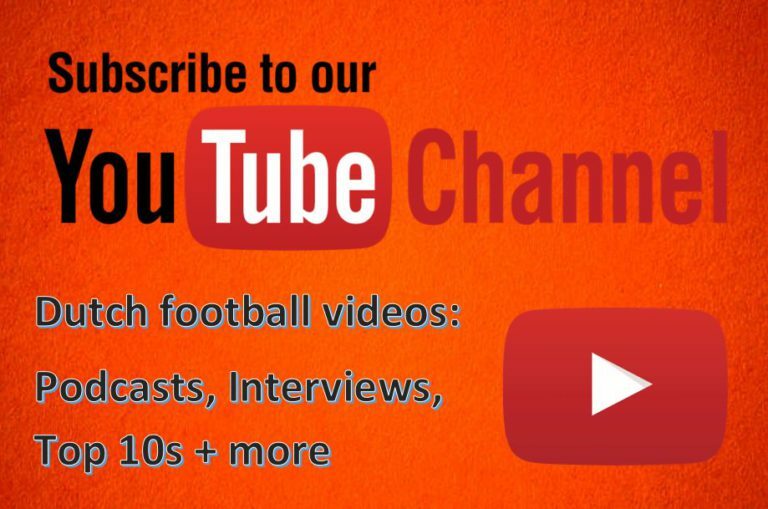 Don’t forget to like the video and show your support to our YouTube channel by subscribing! Thank you for 1,000 subscribers! !